 WDRB: "KentuckianaWorks manufacturing program celebrates 1,000th job placement in 4 years"
The KY Manufacturing Center placed its 1000th client in a job this May. In this story, WDRB profiles some of the KMCC's success stories and provides info. 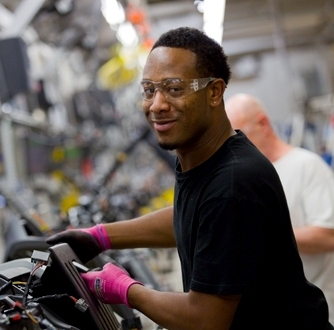 on how the career center can help those seeking a career in manufacturing.